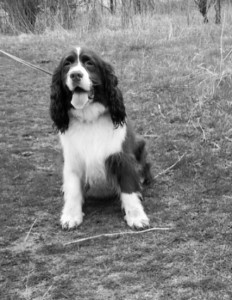 Fostering for SRO means that you will be the primary caregiver for a rescued Springer until he or she is adopted. The responsibility to provide for the Springer's well being, care, rehabilitation & recovery lies in your hands - with the support and assistance of our organization. If you are interested in fostering a Springer Spaniel with our organization, please complete the following application in full. Are your pets current with any of the following? Why do you wish to foster for SRO?